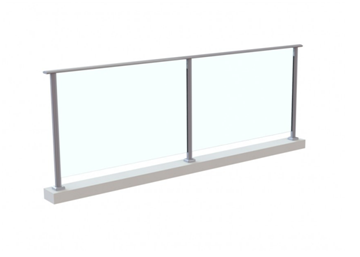 The semi frameless balustrade systems allow for an exposed glass bottom edge giving the area which it is placed a minimalist appeal. 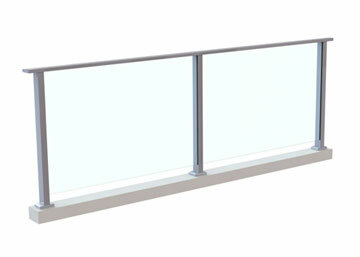 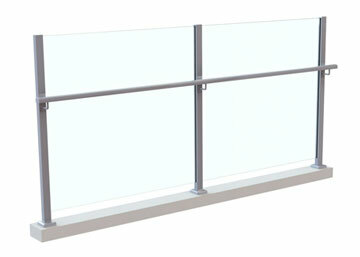 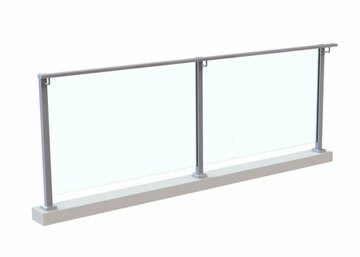 Balustrade systems allows for an exposed glass bottom edge giving the area which it is used a minimalist appeal. Ultra slimline system allowing for a clean and simplistic look. Semi Frameless Balustrades can come installed with an offset handrail completing the architectural characters of the exposed glass top edge. 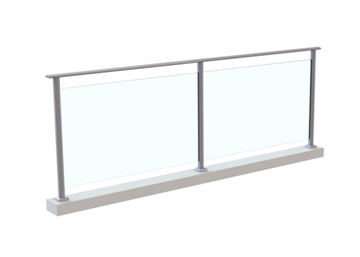 Comes in many types of variations to suit all jobs and project desires. 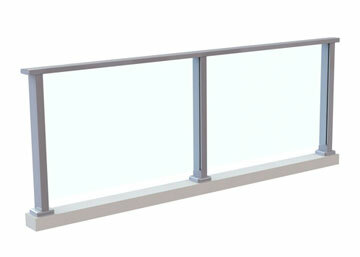 This system is the only certified system capable of withstanding a load 3kn/m. 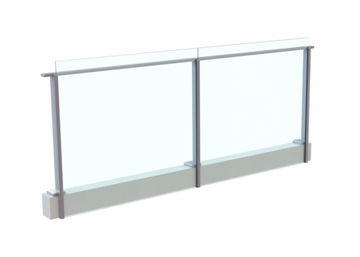 Suitable to be used in shopping centres, stadiums and various other public locations.